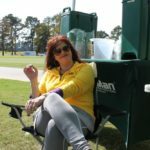 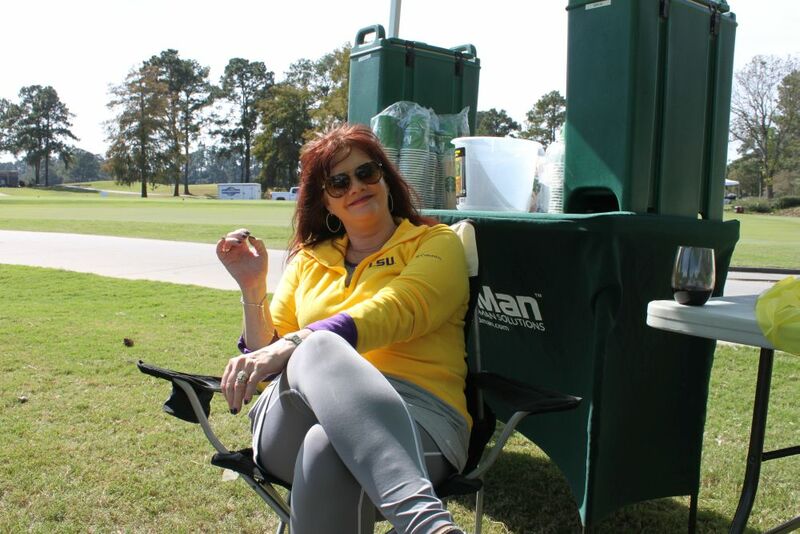 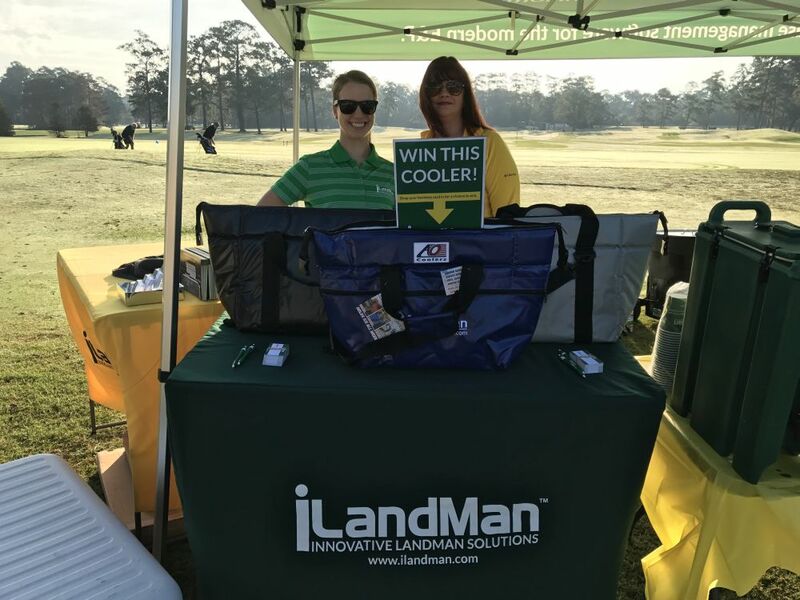 As usual the iLandMan cooking team arrived early with our trailer full of supplies and got set up with a crowd gathering on the driving range right behind us. 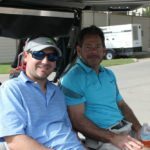 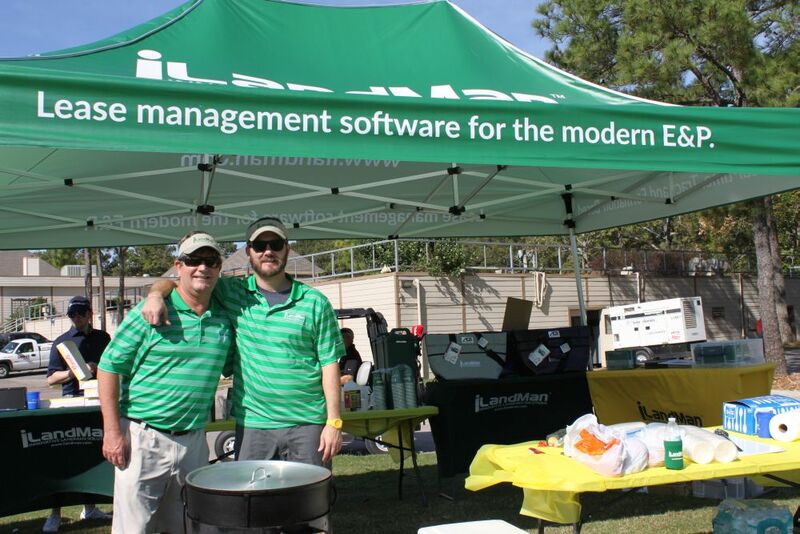 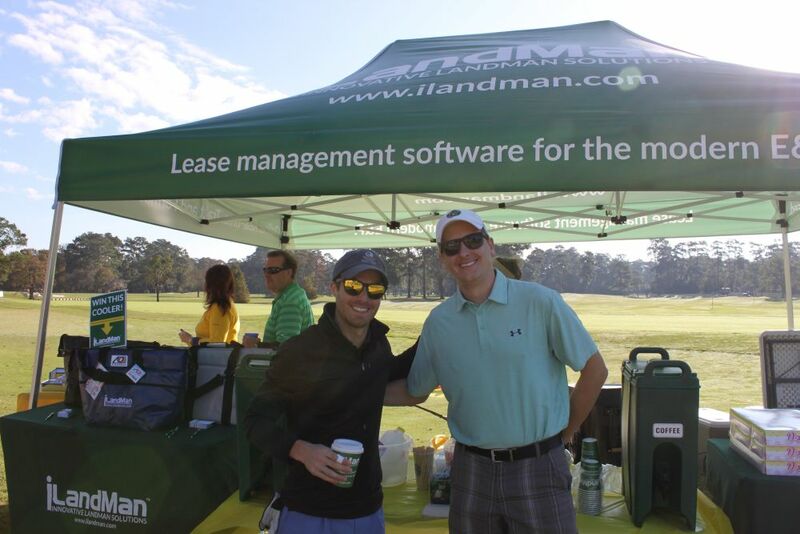 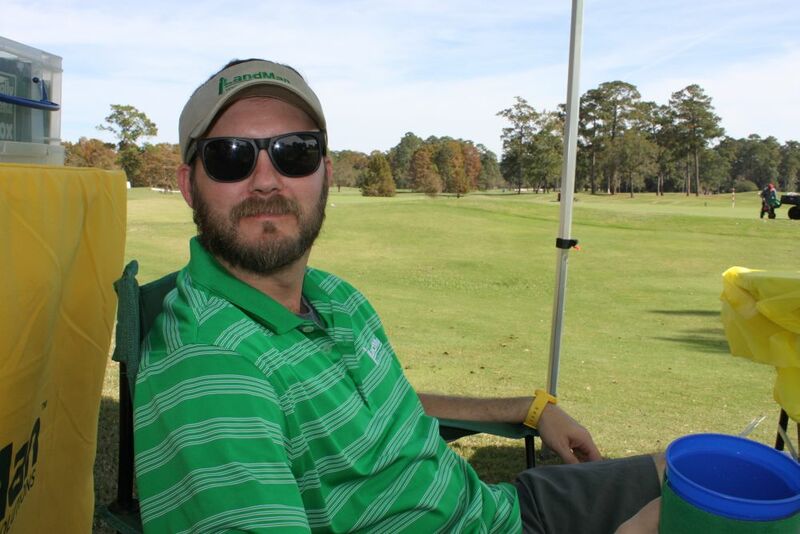 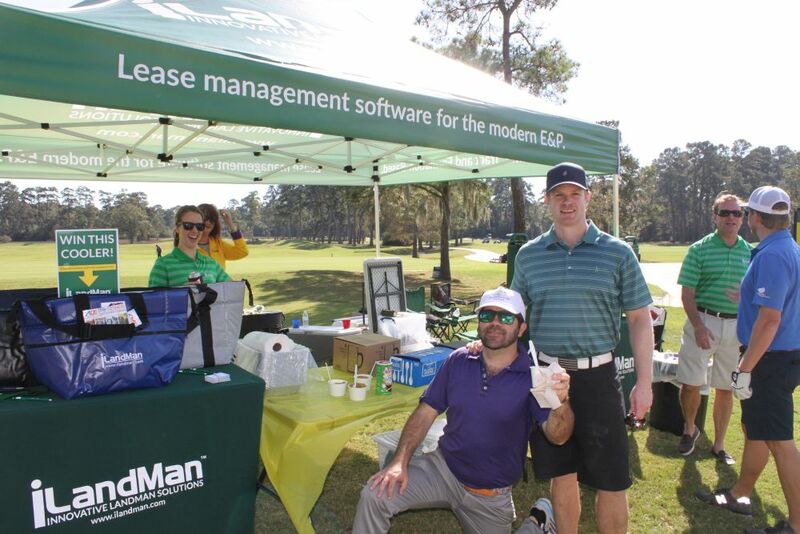 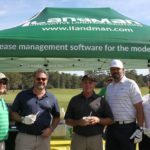 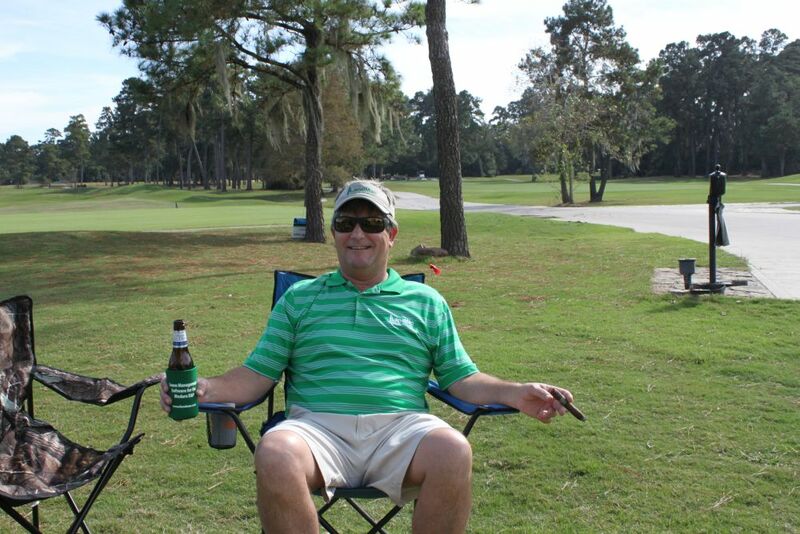 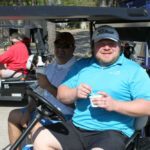 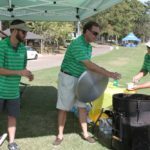 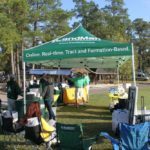 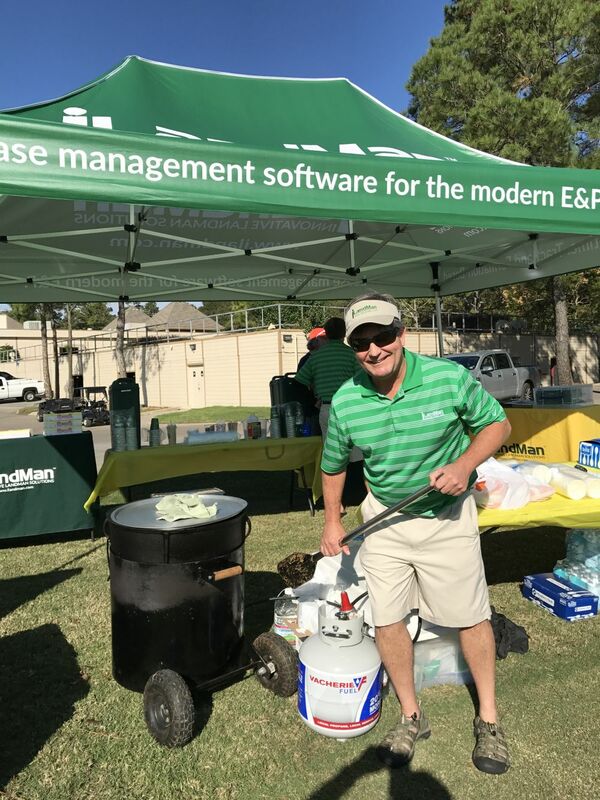 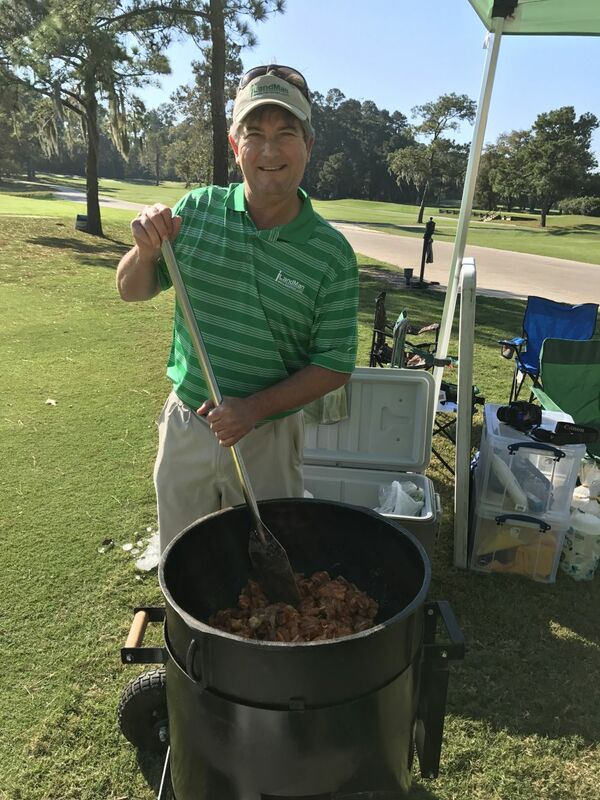 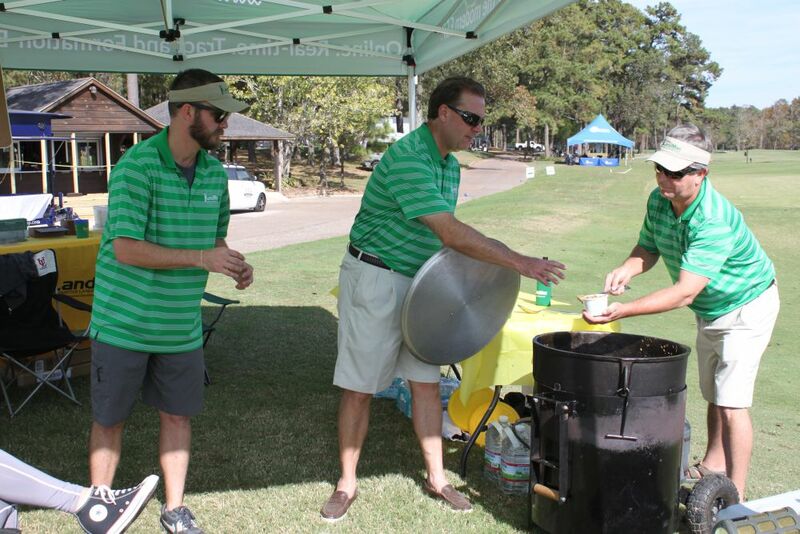 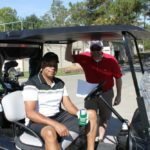 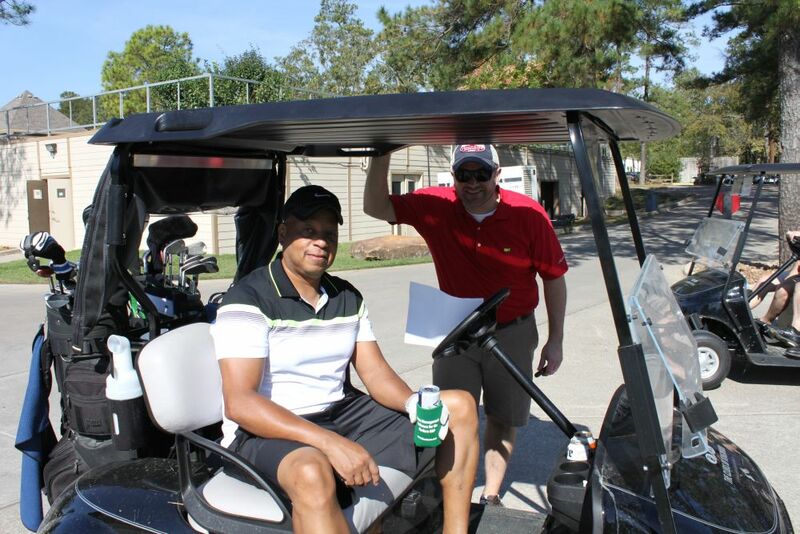 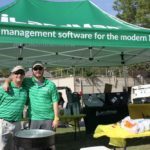 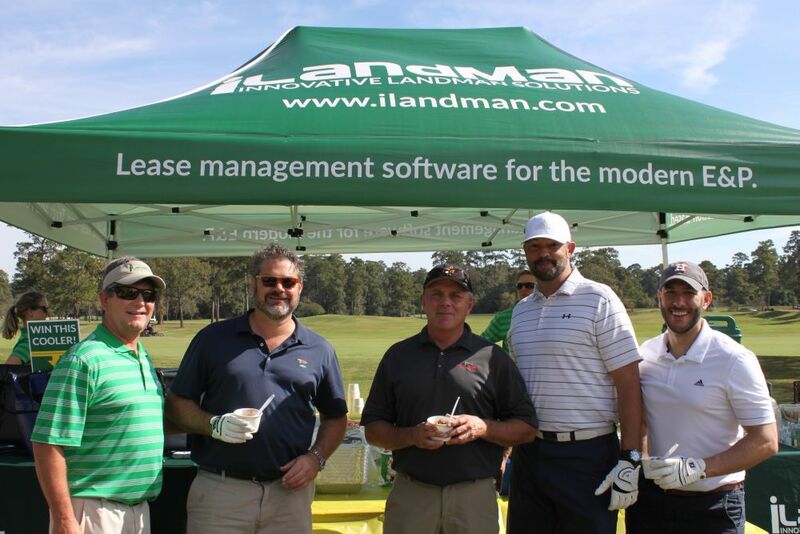 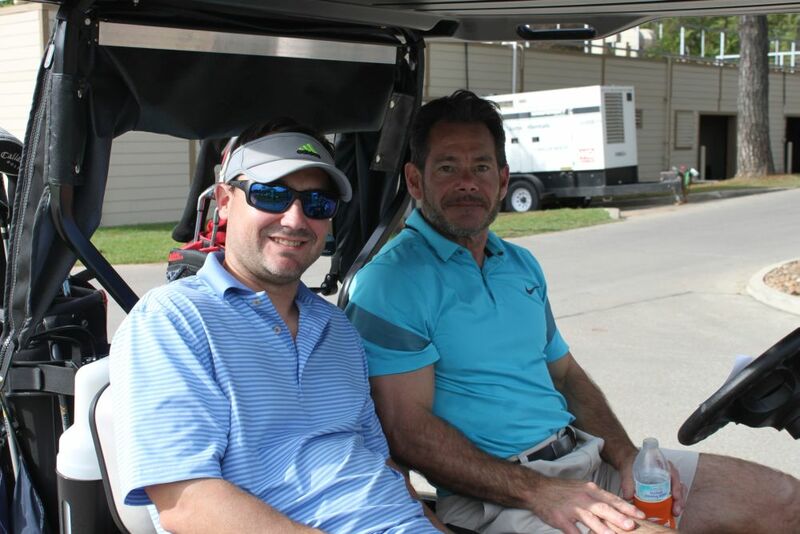 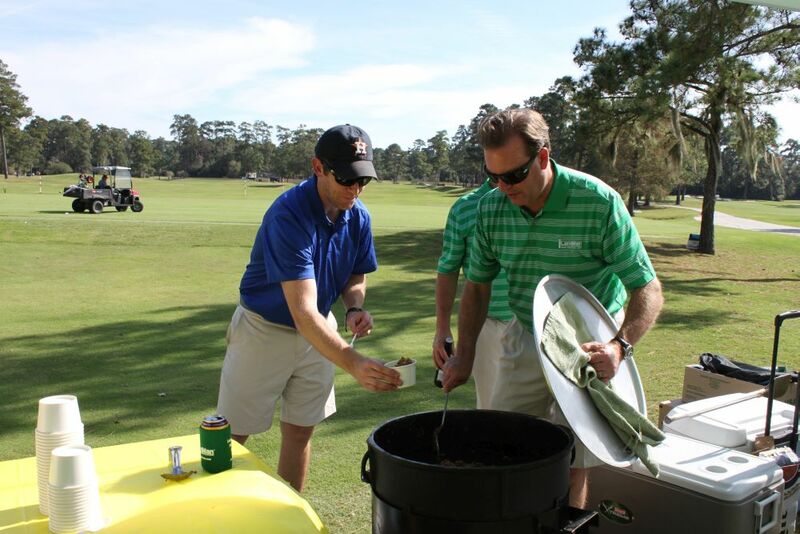 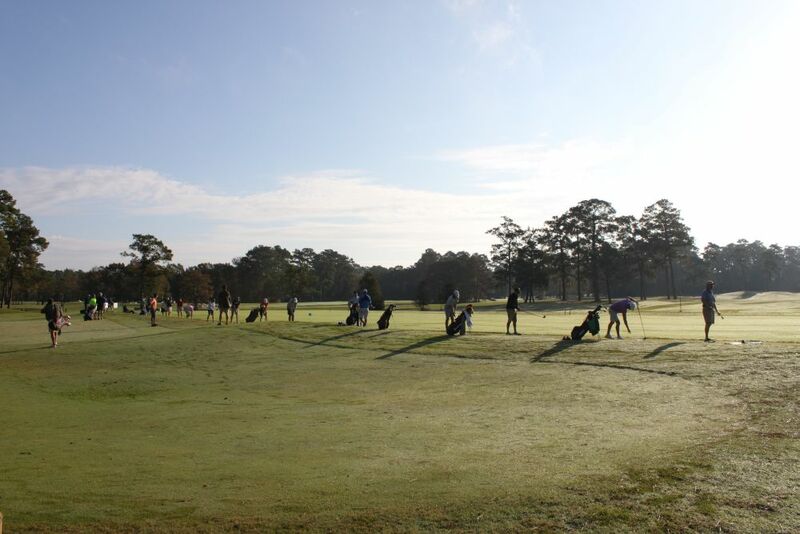 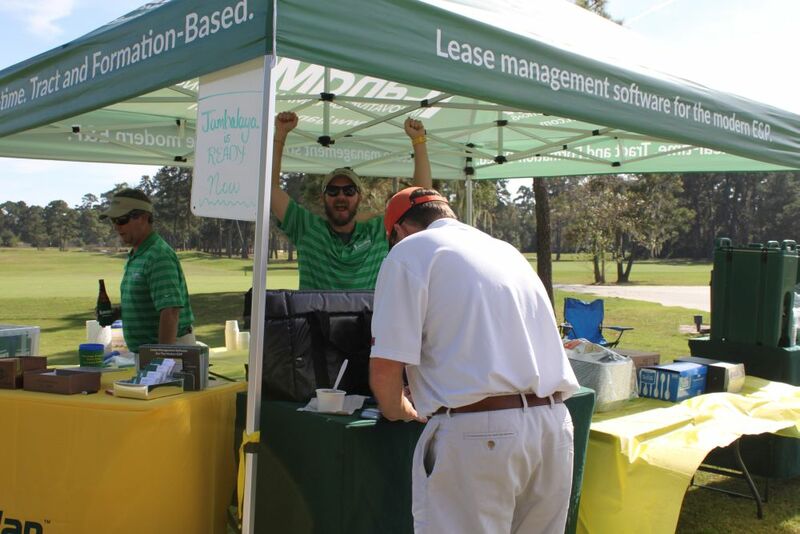 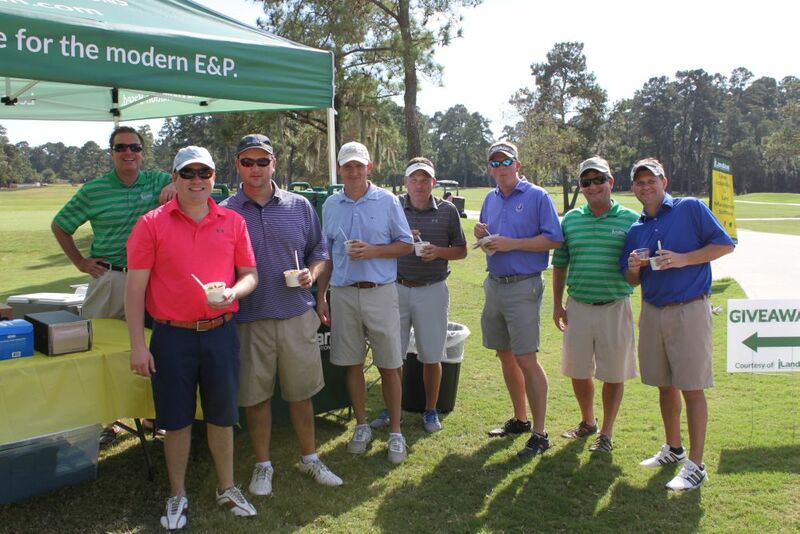 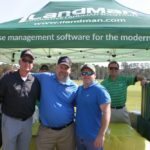 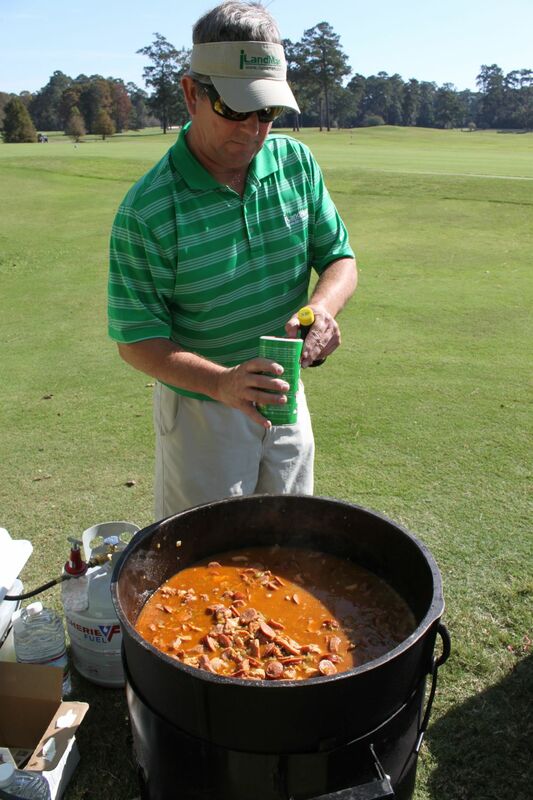 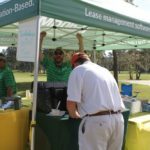 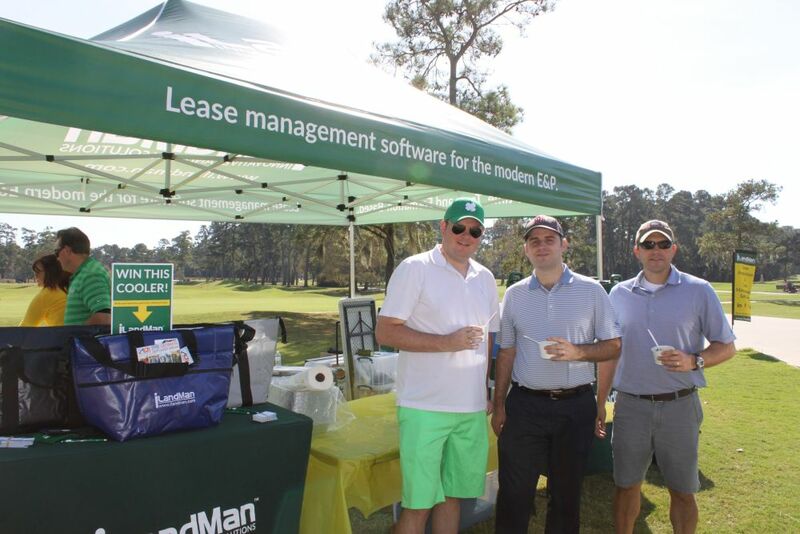 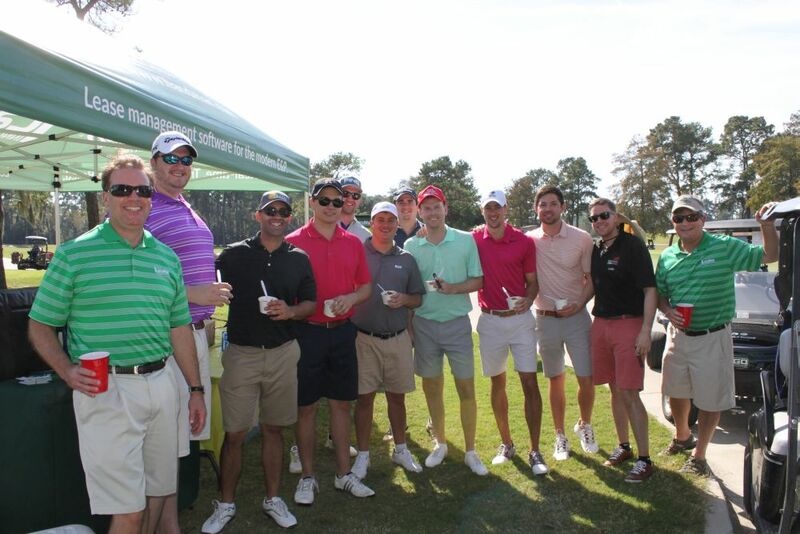 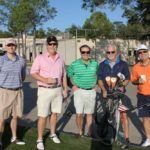 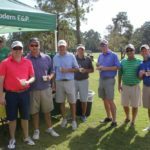 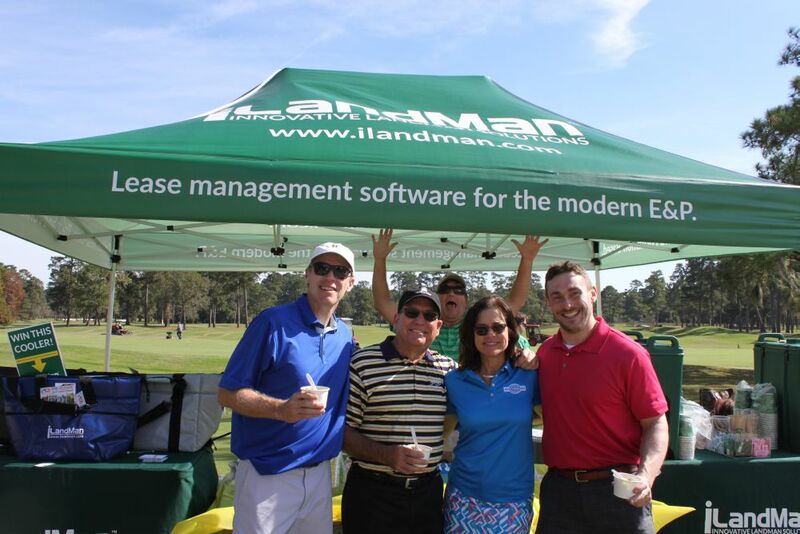 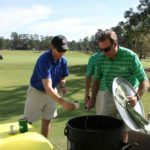 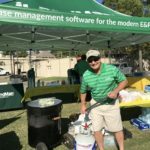 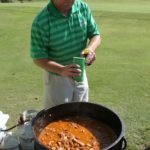 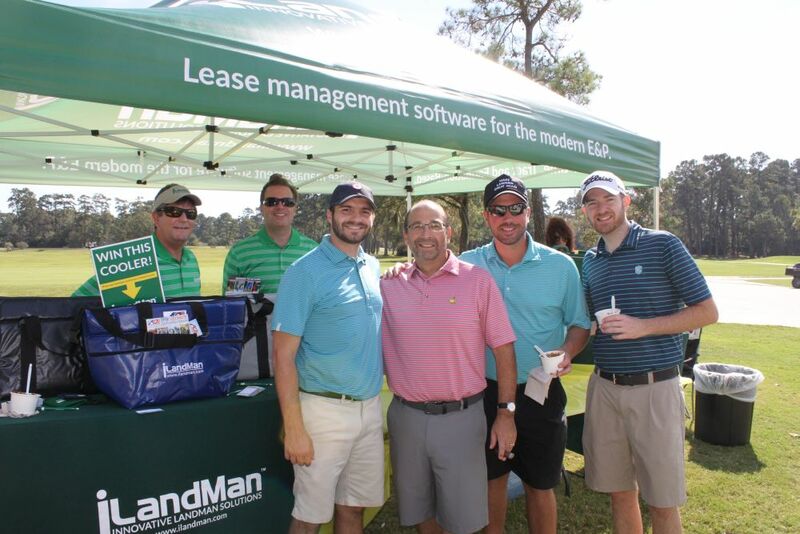 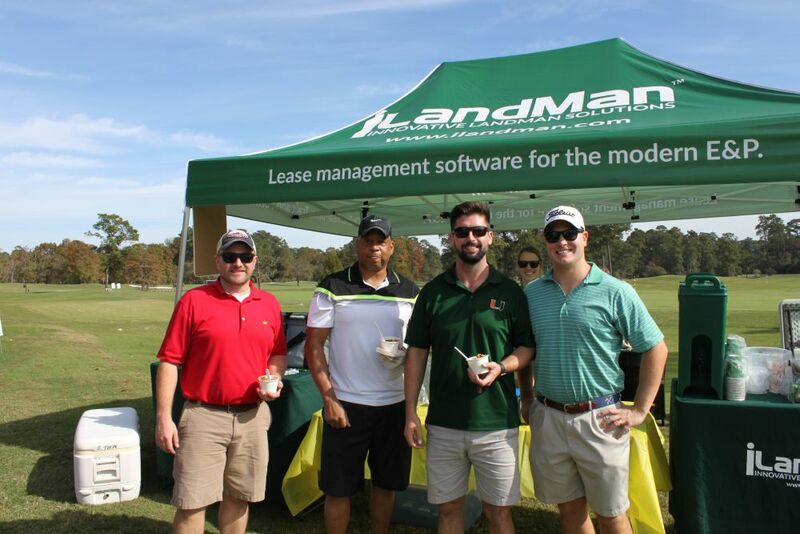 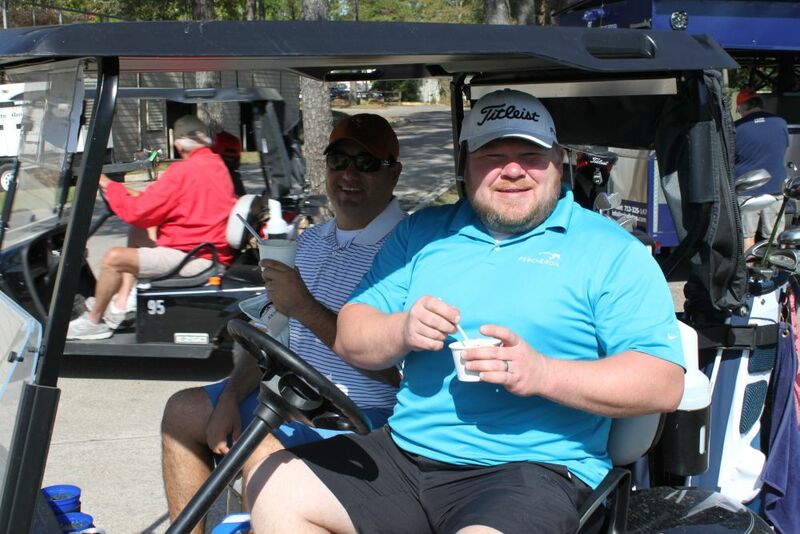 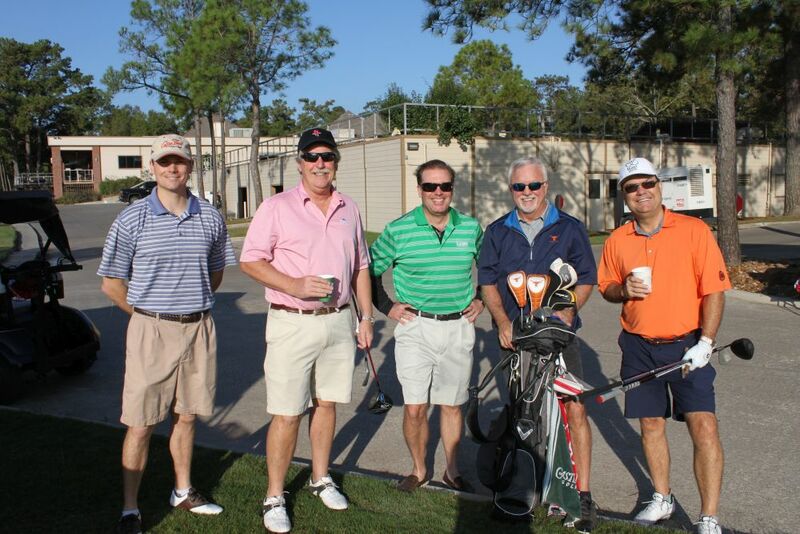 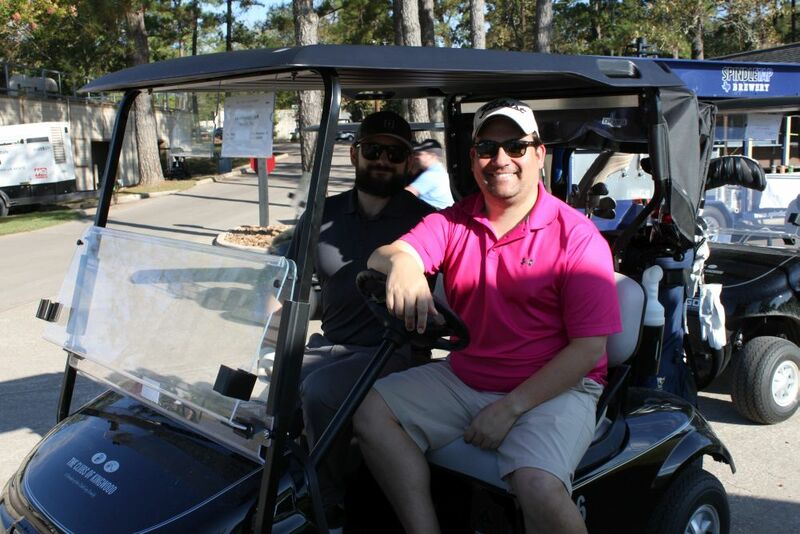 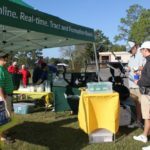 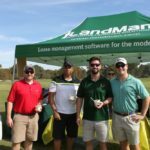 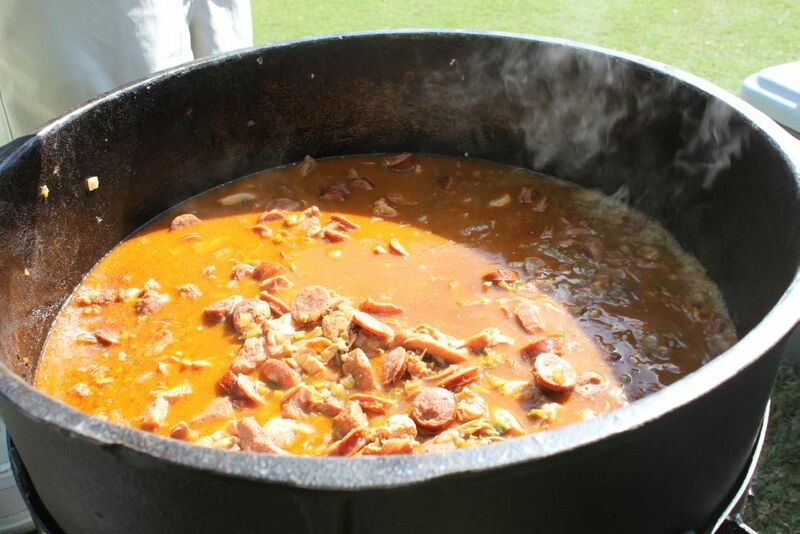 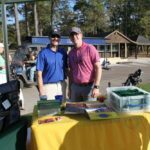 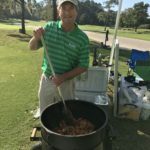 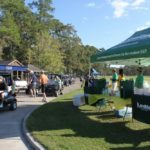 We started the morning out with some hot Starbucks coffee, donuts, and kolaches for the early birds, and after the golfers rolled out to tee off, Vice President Richard Hines lit the fire on his giant cooking pot and started to work on his famous jambalaya! 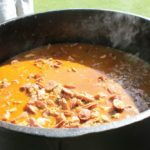 Spindletap Brewery was on site again and we were VERY happy to see them set up right next to us, serving some delicious beers to enjoy with our jambalaya. 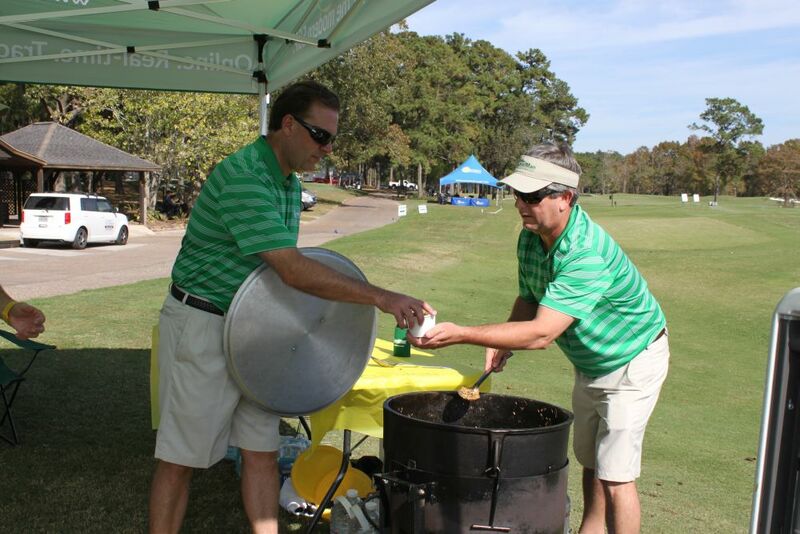 The cigars seemed to get picked up even faster than usual, and the jambalaya pot was picked clean! 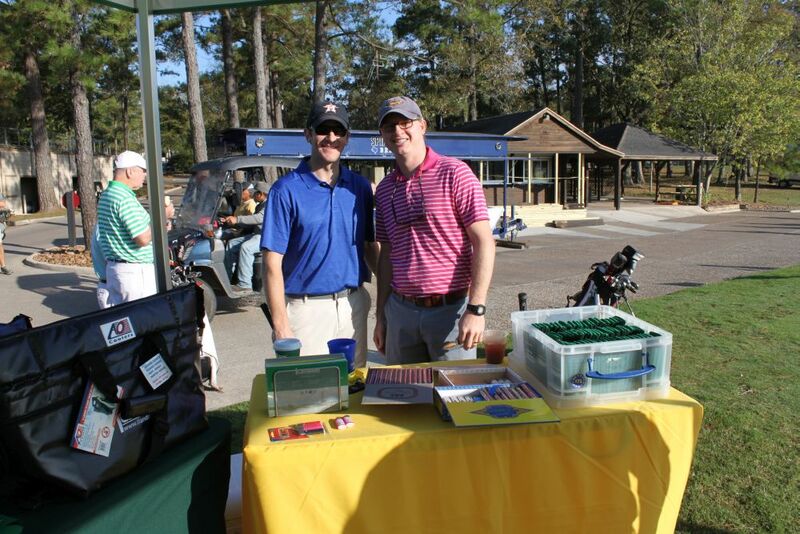 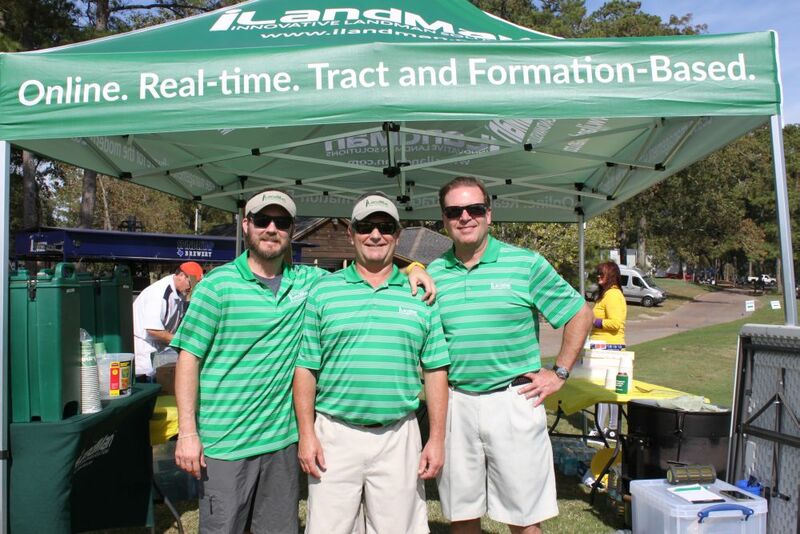 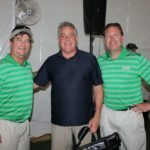 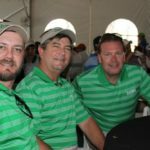 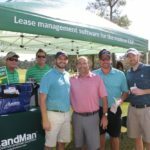 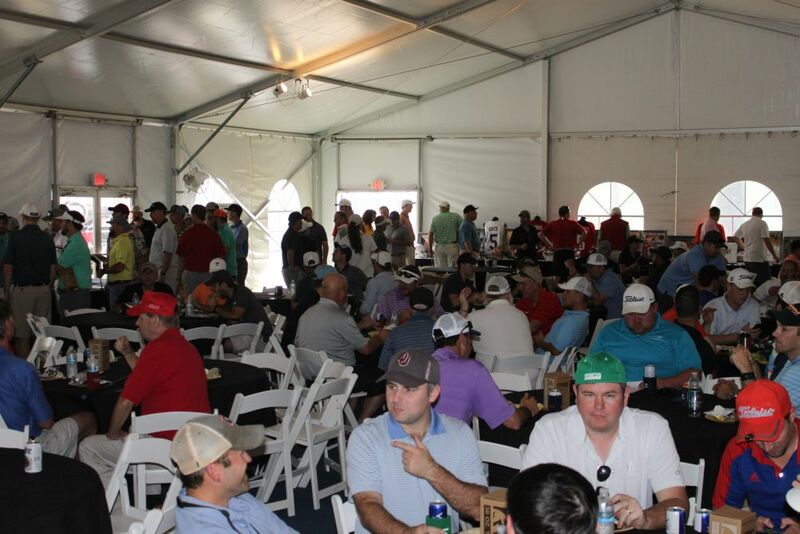 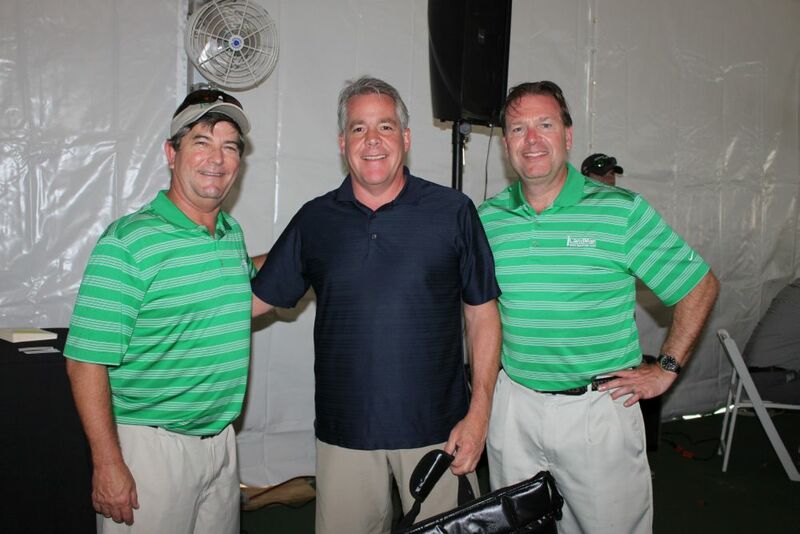 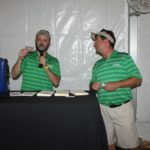 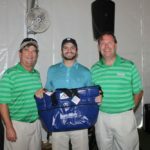 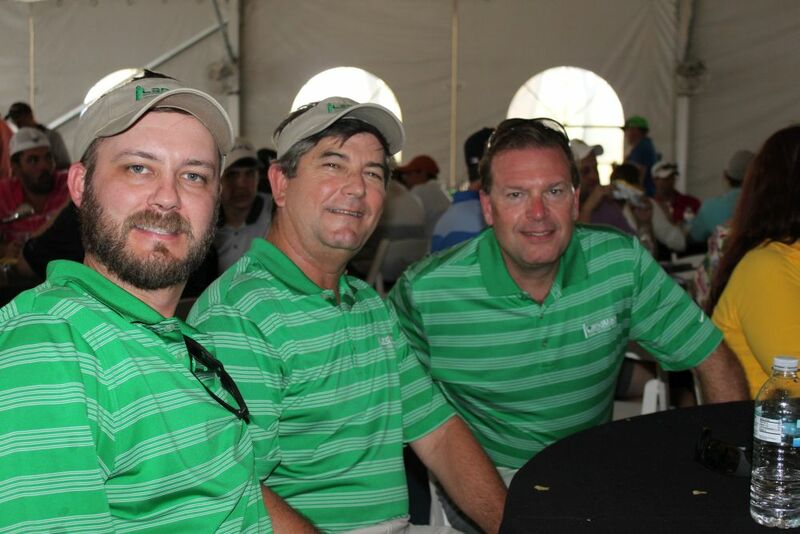 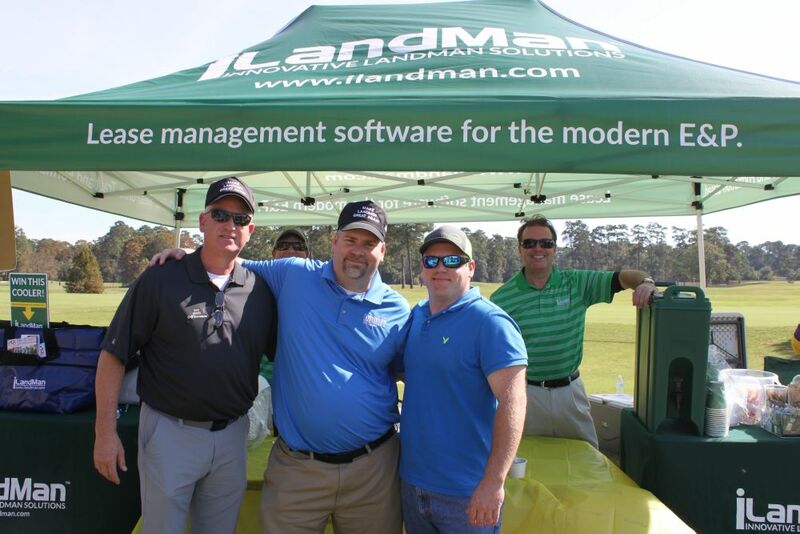 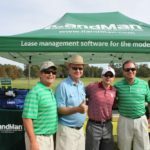 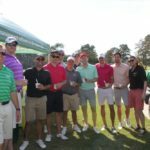 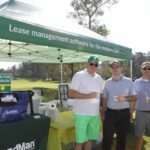 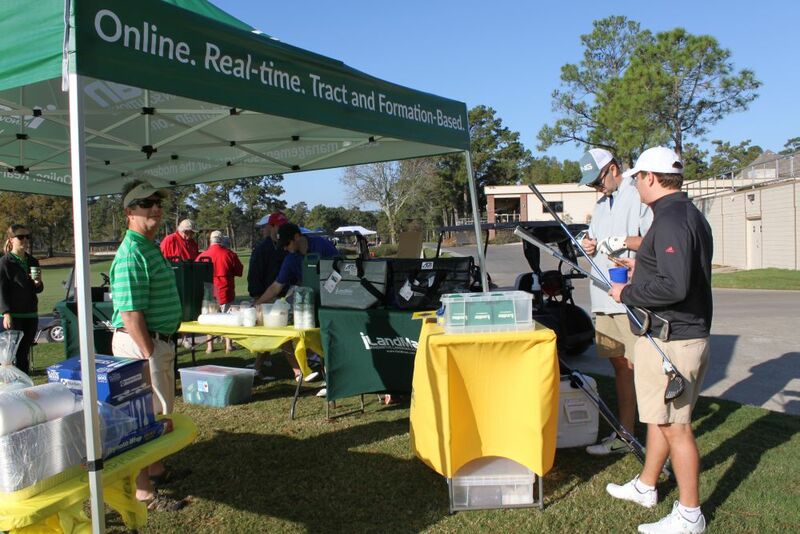 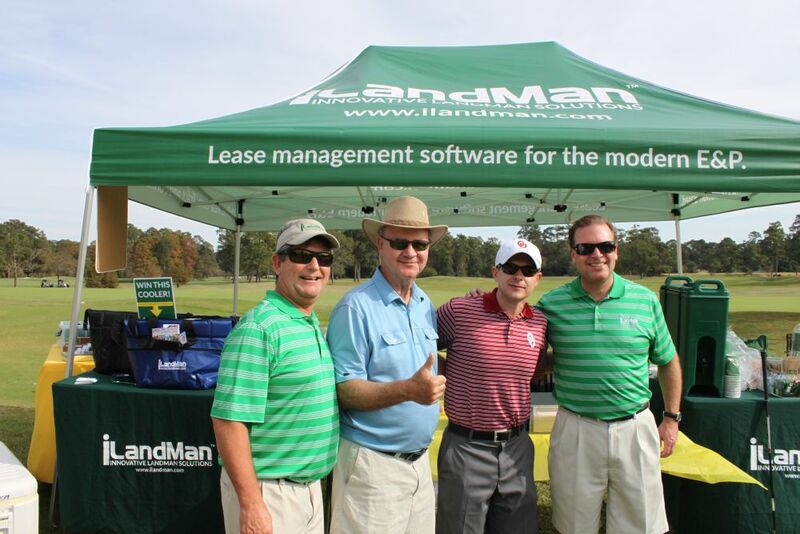 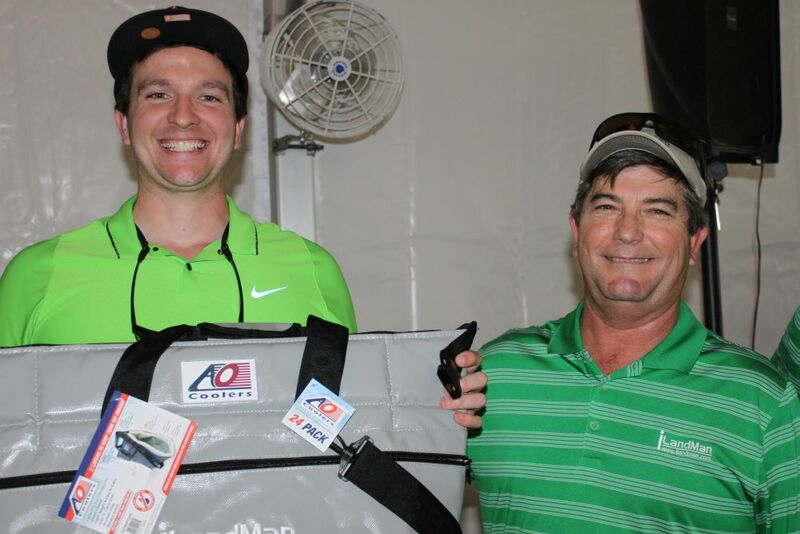 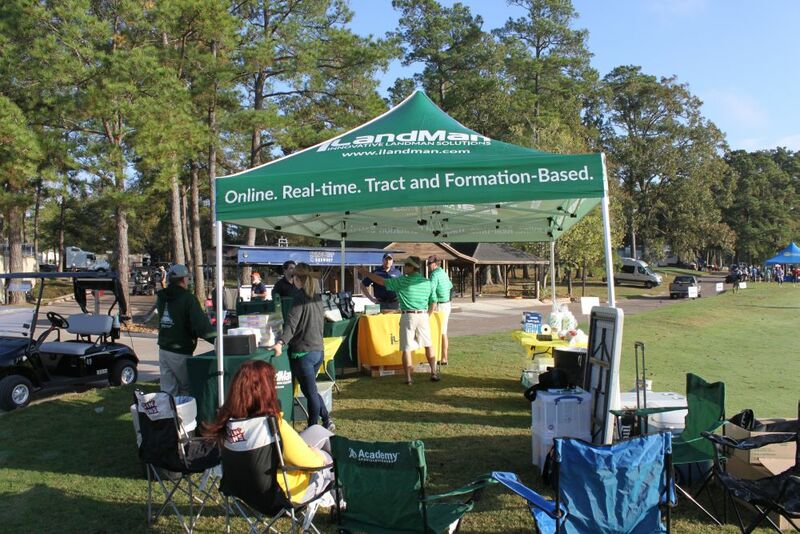 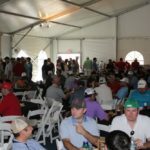 We had hundreds of golfers stop by the tent and enjoyed visiting with everyone yet again. 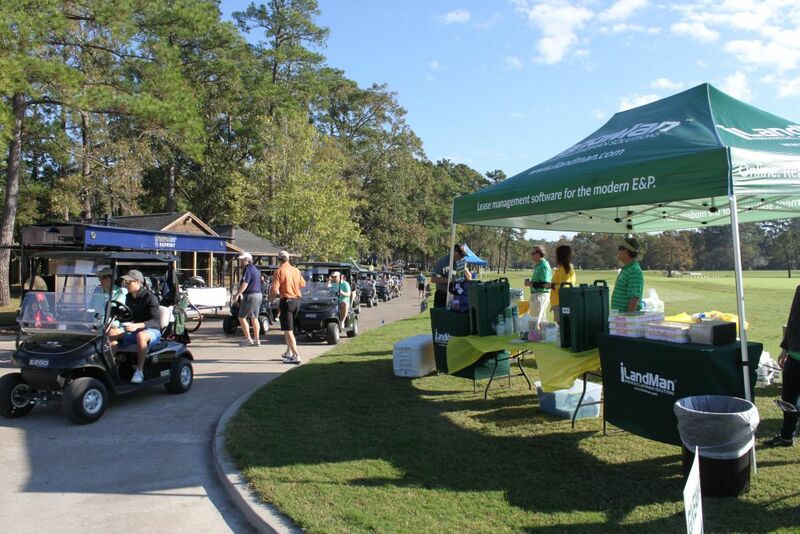 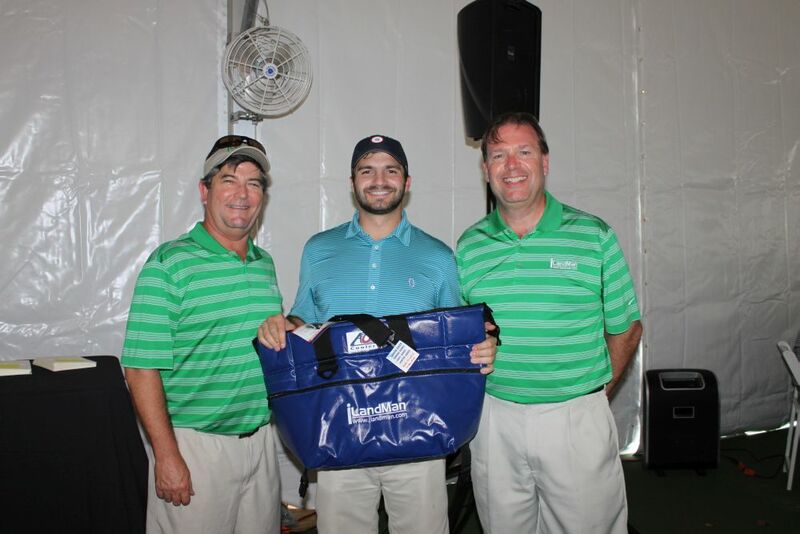 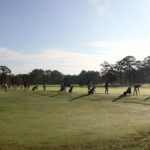 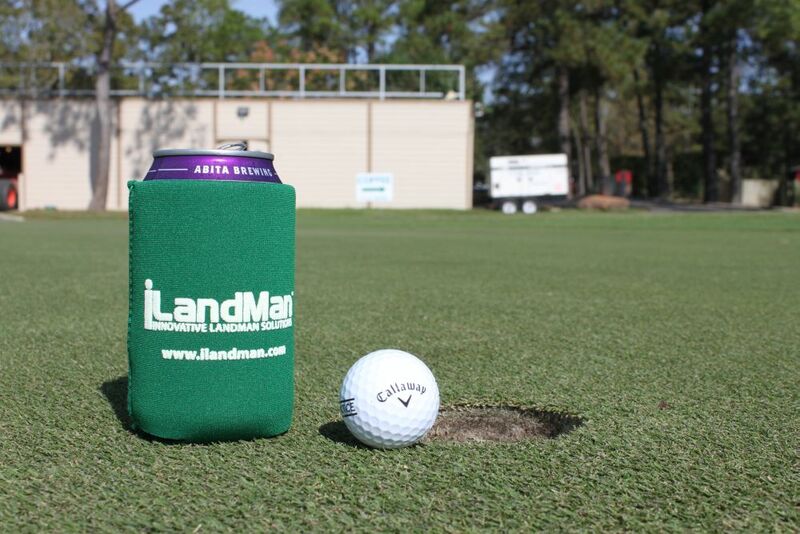 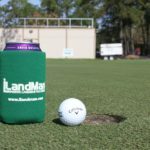 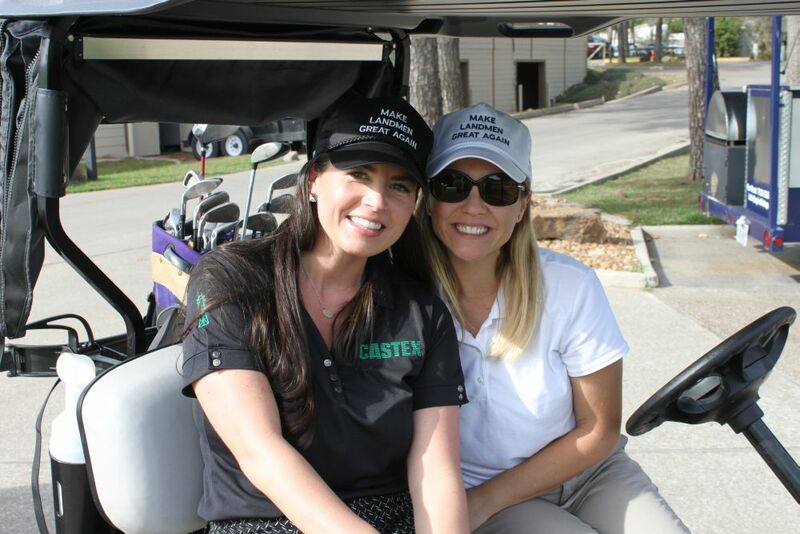 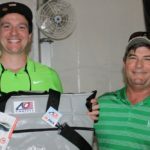 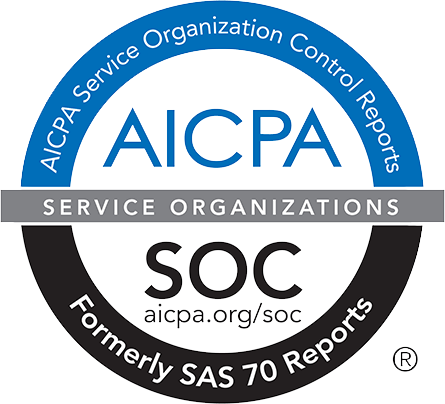 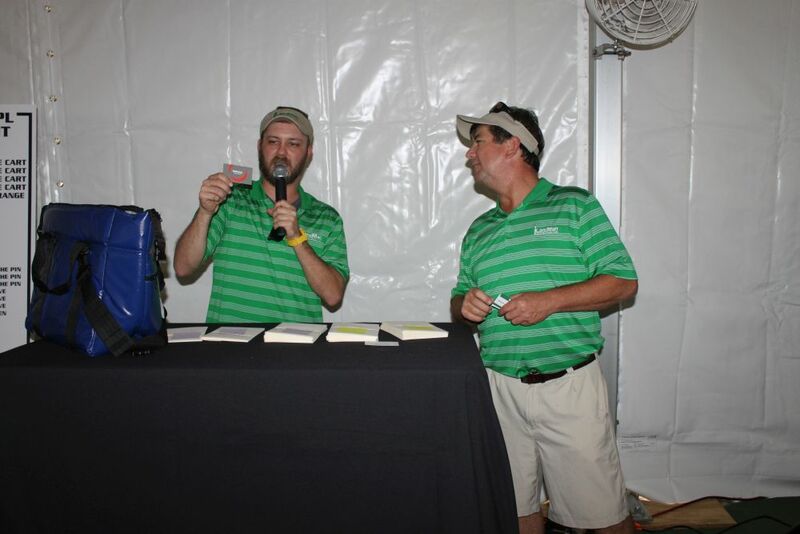 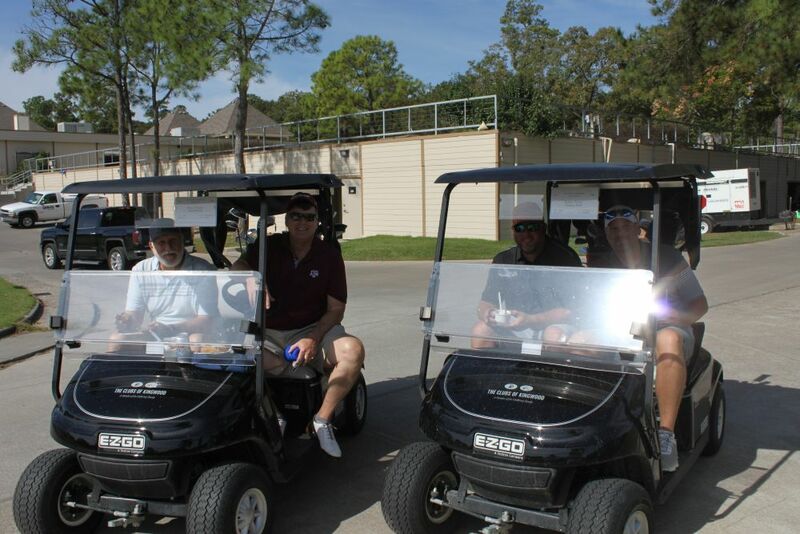 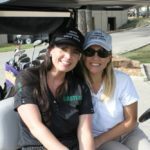 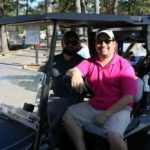 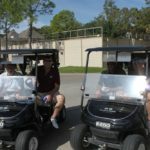 It was another successful event and as always, our hat goes off to the folks at the HAPL and Kingwood Country Club for running things so smoothly. 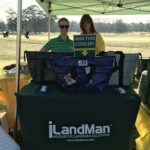 We are looking forward to 2018 already! 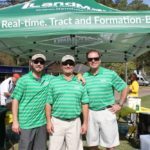 This will probably be our last event for this year, but look for us in booth #2425 at NAPE Summit 2018 in Houston in February. 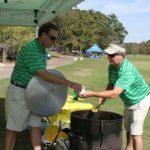 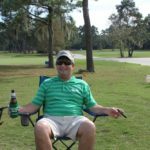 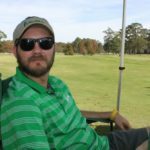 This entry was posted in News and Events on November 21, 2017 by Adam Chapman.